In a recent email exchange with John he sent us this photo and the comment below. By the way, a couple of us can see the Olympic Mountains from our offices...when it's not raining. John's photo is a reminder of just how scenic and interesting the Olympic range is - time to start planning a trip! 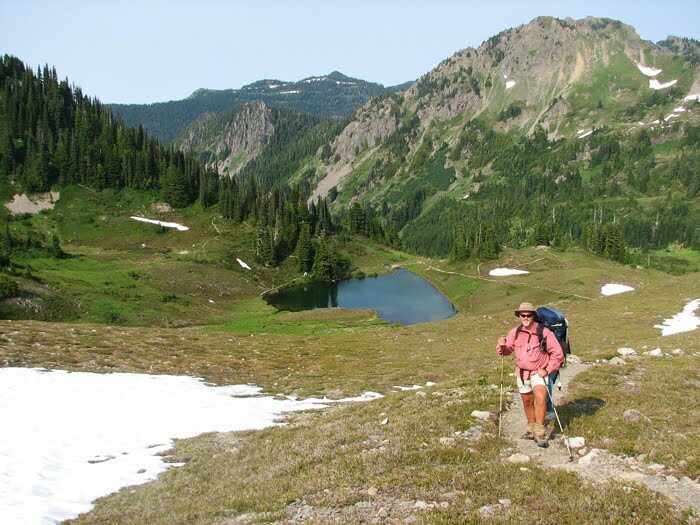 "I have an Exped Down Mat and it is by far the best mat I have used in almost 40 years of backpacking...Thanks to your product, I can still backpack. The old [competitor's mat] just did not cut it any longer."